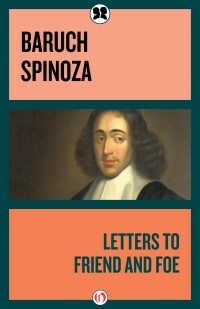 Baruch or Benedict de Spinoza was a Dutch philosopher of Portuguese Jewish origin. Born Benedito de Espinosa; 24 November 1632 – 21 February 1677, in Amsterdam, the son of Portuguese Jewish refugees who had fled from the persecution of the Spanish Inquisition. Although reared in the Jewish community, he rebelled against its religious views and practices, and at the age of 24 was formally excommunicated from the Portuguese-Spanish Synagogue of Amsterdam. He was thus effectively cast out of the Jewish world and joined a group of nonconfessional Christians (although he never became a Christian), the Collegiants, who professed no creeds or practices but shared a spiritual brotherhood. He was also involved with the Quaker mission in Amsterdam. 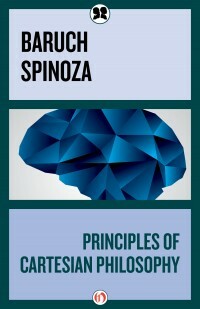 Spinoza eventually settled in The Hague, where he lived quietly, studying philosophy, science, and theology, discussing his ideas with a small circle of independent thinkers, and earning his living as a lens grinder. He corresponded with some of the leading philosophers and scientists of his time and was visited by Leibniz and many others. He is said to have refused offers to teach at Heidelberg or to be court philosopher for the Prince of Conde. During his lifetime he published only two works, The Principles of Descartes’ Philosophy (1666) and the Theological Political Tractatus (1670). 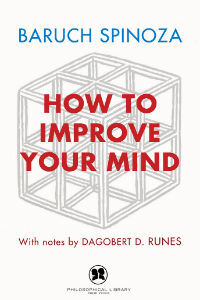 In the first his own theory began to emerge as the consistent consequence of that of Descartes. In the second, he gave his reasons for rejecting the claims of religious knowledge and elaborated his theory of the independence of the state from all religious factions. It was only after his death (probably caused by consumption resulting from glass dust), that his major work, the Ethics, appeared in his Opera Posthuma. This work, in which he opposed Descartes’ mind-body dualism, presented the full metaphysical basis of his pantheistic view. Today, he is considered one of the great rationalists of 17th-century philosophy, laying the groundwork for the 18th century Enlightenment and modern biblical criticism. 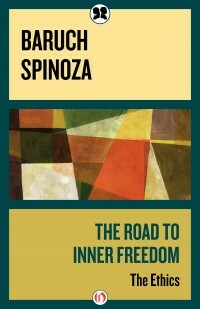 Spinoza’s influence on the Enlightenment, on the Romantic Age, and on modern secularism has been of extreme importance. 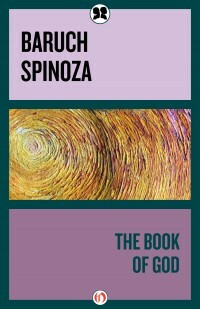 Dr. Dagobert D. Runes, the founder of the Philosophical Library, and Albert Einstein were not only close friends and colleagues; they both regarded Spinoza as the greatest of modern philosophers.